Abidjan, 2 July 2018. 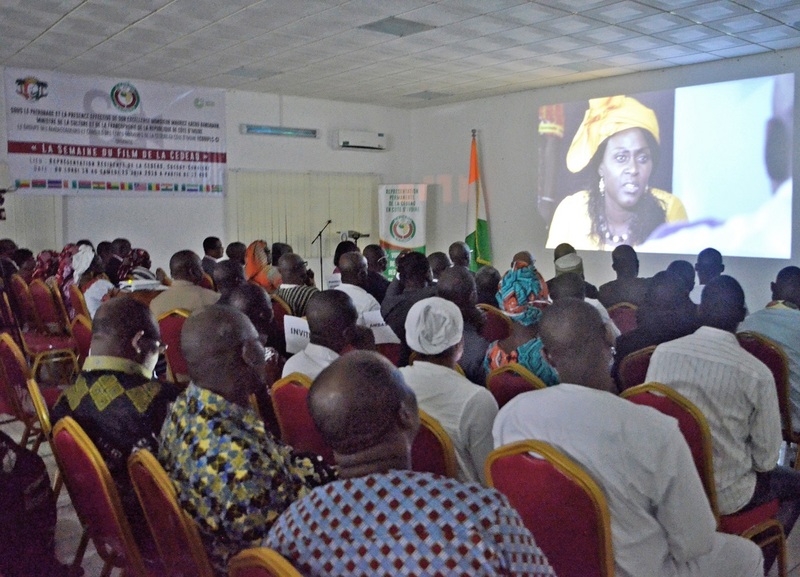 The Office of the Representative of the Economic Community of West African States (ECOWAS) in Côte d’Ivoire was the venue of a week-long presentation of films on the activities of the regional organisation in the country. The event referred to as «ECOWAS Film Week» was organised by the Group of Ambassadors and Consuls from ECOWAS Member States in Côte d’Ivoire (ECODIPLO-CI), in collaboration with the GOETHE INSTITUT, a German cooperation agency. 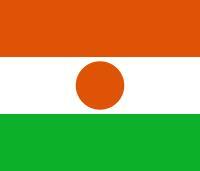 Sponsored by the Ivorian Minister of Culture and Francophonie, Maurice Kacou Badaman, during the week-long activities, there were daily presentations of films from ECOWAS Member States. The programme is part of activities lined up by ECODIP in 2018, and is aimed at strengthening cooperation between the various communities and promoting the cultural diversity of ECOWAS Member States by presenting their respective cultural values and similarities. On behalf of her colleagues, the Dean of the ECOWAS Diplomatic Corps in Côte d’Ivoire (ECODIPLO-CI), Ambassador of Liberia in Côte d’Ivoire, Mrs Willye Tolbert-King expressed the group’s desire to deepen its cooperation with the Ivorian Minister of Culture and Francophonie. 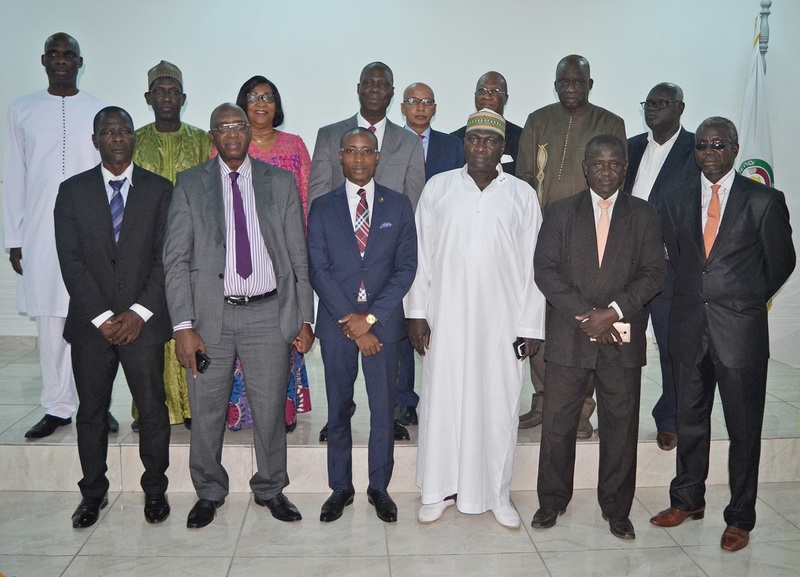 Speaking at the occasion, the Ivoirian Minister of Culture and Francophonie, Maurice Kacou Bandaman, expressed his gratitude to ECODIPLO-CI, commending this initiative while appraising it as an excellent contribution to strengthening cultural cooperation among ECOWAS Member States. He considered the choice of culture as the best way of demonstrating the sub-regional slogan, « Living Together » because it is in line with the regional organisation’s Vision 2020, which involves moving from an ECOWAS of States to an ECOWAS of people.